Since 2016, the primary intervention for acute onset overdose is the administration of Naloxone (Narcan). Prior to 2016, Naloxone was typically administered through direct injection into a muscle. However, Narcan Nasal Spray has shown to be equally effective and easier to use in emergency situations. 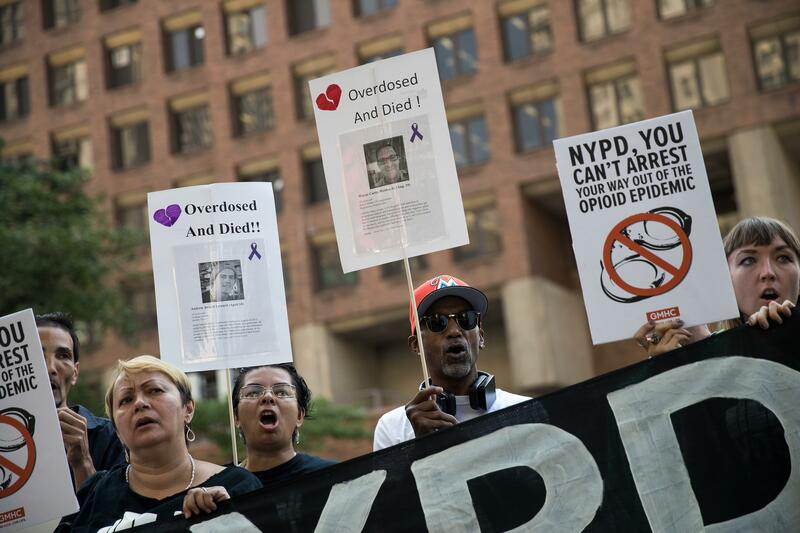 Elimination of barriers and expansion of access to Narcan for immediate use at the onset of overdose can prevent numerous deaths and increase the likelihood of post-recovery addiction treatment. The University of Washington Seattle, in response to the overwhelming prevalence of opioid abuse in the area, developed a smartphone app to analyze breathing patterns to predict the onset of an overdose. Trials are currently underway to factor in patient vitals to improve overdose predictive capability as well as call for emergency aid. Treatments for opioid addiction and non-addictive pain treatments remain the most difficult categories to address as they become easily mired in philosophical debate and political grandstanding. The debate often positions good and better as the enemy of perfect and all proposals ultimately get rejected as either insufficiently addressing the problem or insufficiently discouraging those suffering from being in this position in the first place. However, national expansion of access to addiction treatments facilities and medications is backed by every major medical association, criminal justice agency, social and health safety advocacy group and local communities around the country. Partial opioid agonists Methadone, Buprenorphine, Naltrexone ER are the current standard of care for addiction and lessening the addictive properties of opioid use. Yet, very few physicians are able to prescribe medications and even fewer facilities exist to provide access to one of these, let alone all three, to patients in need. Restrictions exist because these medications are opioids themselves and bear their own addiction and side effect risks, but they do not with interact with opioid receptors in the brain the same way or with the same intensity as Oxycontin or heroin. These medications can safely be used to reduce opioid dependence if made readily available to physicians and in clinical settings, including prisons, best equipped to fight the crisis. Lastly, we need a new way of thinking about pain to begin with. Currently, pain is evaluated on a 1-10 scale to determine severity and medication is prescribed to address this subjective assessment. However, not all pain is created equally, and no two people feel the same pain the same way. Shooting, stinging, burning, throbbing aching, stabbing, piercing are all words we use to describe the pain that affects our bodies. The searing pain in my bone is not the same as shooting pains in my leg or throbbing pain in my head. So why do use one standard of care for pain? Why are we restricted to NSAIDs or opioids to treat pain, no matter what pain it is or how it affects us? To end this crisis, we need to use personalized medicine and a more nuanced view of pain and its treatment. We need to think of pain management in terms of effectiveness and not in terms of strength, choosing non-addictive medicines to address patient-specific pain before resorting to opioid therapies. A study published in the Journal of the American Medical Association showed that opioids plus 300mg of acetaminophen (Tylenol) produced the same levels of pain relief as 400mg ibuprofen plus 1000 mg of acetaminophen. Lifestyle changes, physical therapy, and/or alternative pain relief therapies separately or in combination with non-habit-forming analgesics have also been shown to have similar effectiveness as opioid therapies. Studies examining the therapeutic properties of cannabinoids such as THC and CBD and combinations thereof have shown promising results. We need to treat pain more intelligently and bring relief and solutions to suffering. 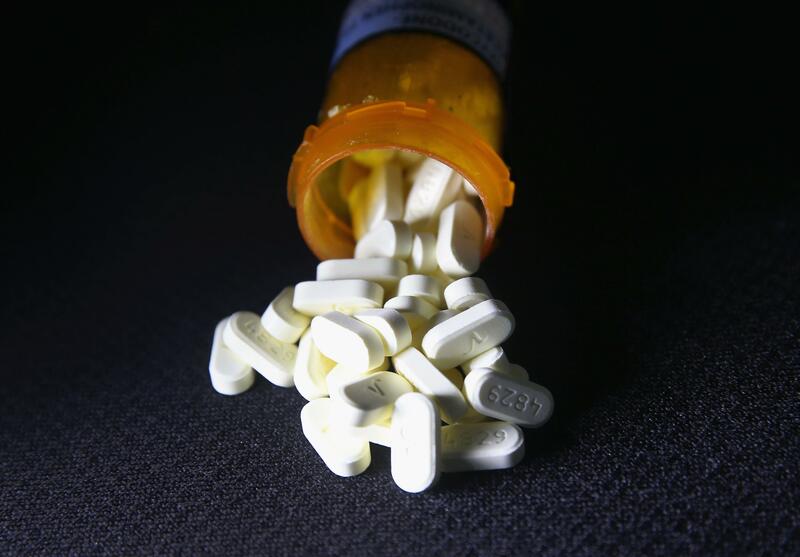 Simply eliminating legal access to opioids will not sufficiently solve the problem. We are all one accident or illness away from needing prescription pain treatment. So long as that is a truth of life, we will need pain management solutions and we shouldn’t have to trade one injury for life long addiction. The answers are out there, we just need to let go of 20th century thinking about pain and addiction to eliminate 21st-century dependence. Shital Mars is CEO of Progressive Care, a personalized healthcare services and technology company.